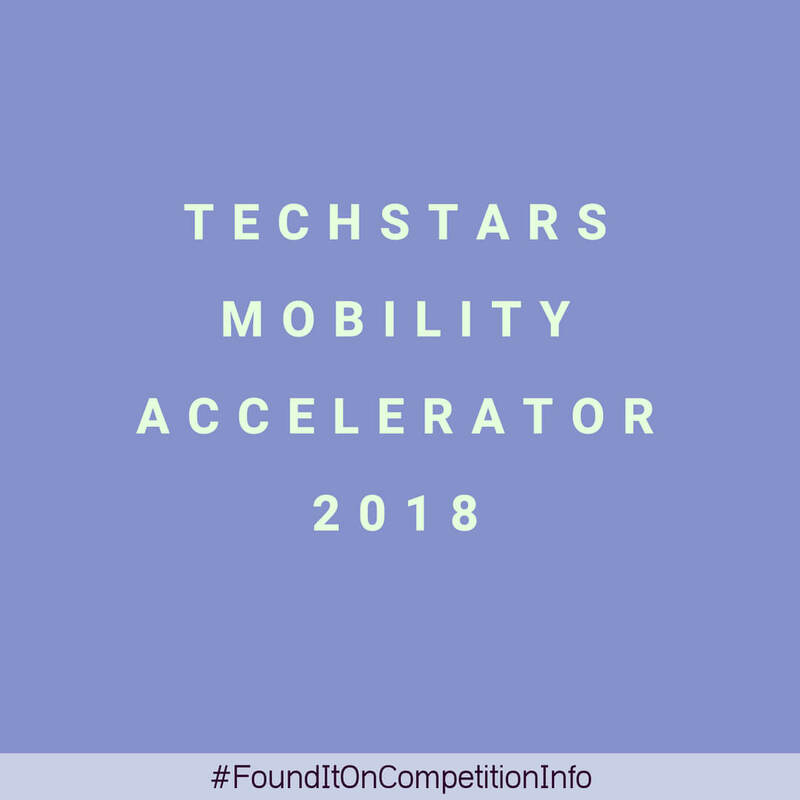 The 2018 Techstars Mobility Accelerator invests in startups building technologies and innovative business models that impact how people and goods move across all modes of transportation (including pedestrian). Dominant mobility themes include autonomous, connected, shared, and electric. This encompasses a wide range of industries including automotive, trucking, transportation, smart city, energy, logistics, supply chain, and travel. This programme runs in downtown Detroit, United States. Demo Day: Oct 9, 2018.